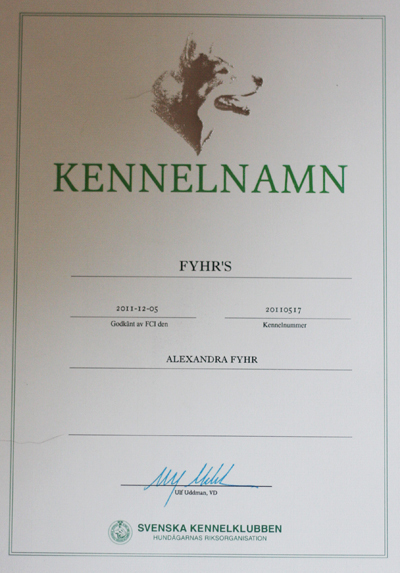 Kennel Fyhr’s got it’s name approved in the end of 2011 and the first litter about a year later. I, Alex Fyhr, is the one behind the name. 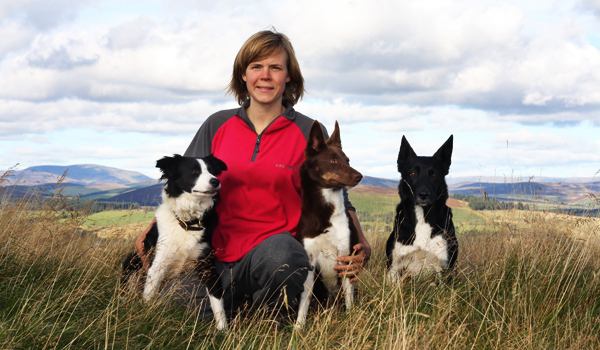 I have years of experience with dogs, dog training, kennel and farm work. My first dog, a rough coated collie, came in to my life 1999 and the interest of herding dogs at work started with my first Border Collie, Pax, 2008 but it was not until 2010 Lass came in to my life, healthy and keen for work that I started to understand what kind of breed I have in my hands. To learn as much as possible about herding and border collies I went to Scotland for about 2,5 years. Mainly I helped out at Ardormie Farm with Mosse & Lotta Magnusson but I also helped neighburs with their sheep. These years has been amazing! After that I spent 2,5 years working on a farm in Norway. A different kind of work with much bigger sheep and the indoors work during the cold month. Had som great years with the Sand family. Now I live on a farm in Sweden, about 2 hours above Stockholm just outside Möklinta. The goal is to breed healthy herding Border Collies with a strong willingness to work. The social feature I think is incredibly important because we spend many hours everyday with our dogs and training and competing is often a smaller part of our life together! Pup’s born in this kennel will be sold to active homes. I sell primarily to those who want a combined working/training/competing bordercollie for trailing/work. I will be with you throughout the dog’s life and provide the support you need as a buyer. All my dogs are x-rayed free and eyes checked! Pups from me is microchipped, vaccinated, registered in the Swedish K.C. Of cource they are vet checked, regularly wormed and handled a lot during their upbringing. Do you want to know more?